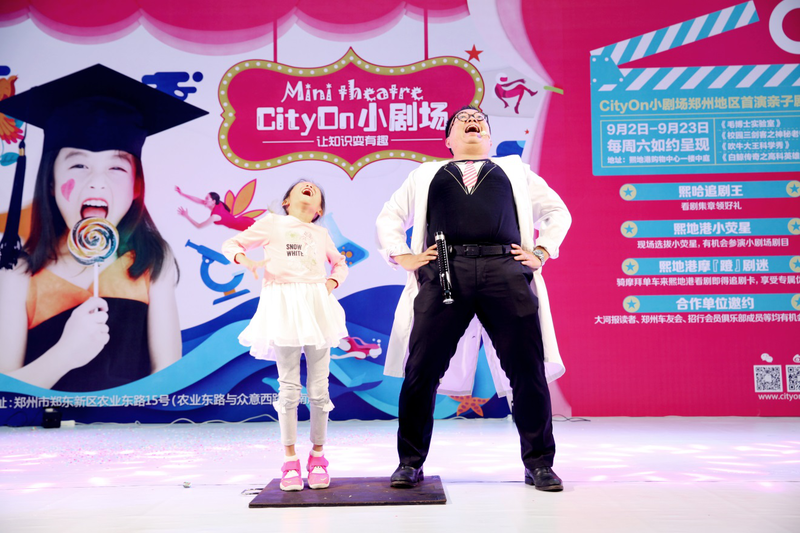 Mini Theatre at CityOn Kicks Off! 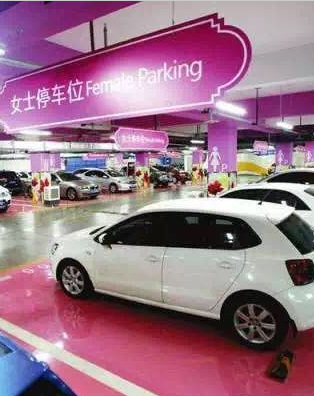 Enjoy the Most Modern Parking Lot in Zhengzhou! 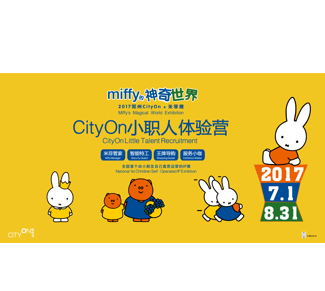 CityOn Little Talent Recruitment Summer Camp Sign Up！ Call Children Enter into “Miffy’s Magic World”! 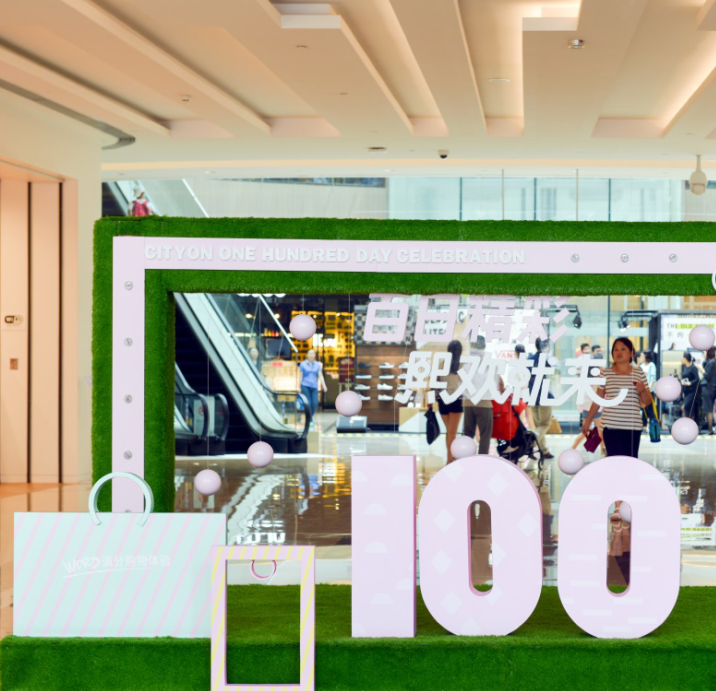 CityOn’s 100 Day Celebration Gives You Different Experience! 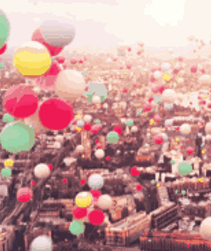 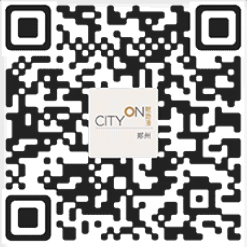 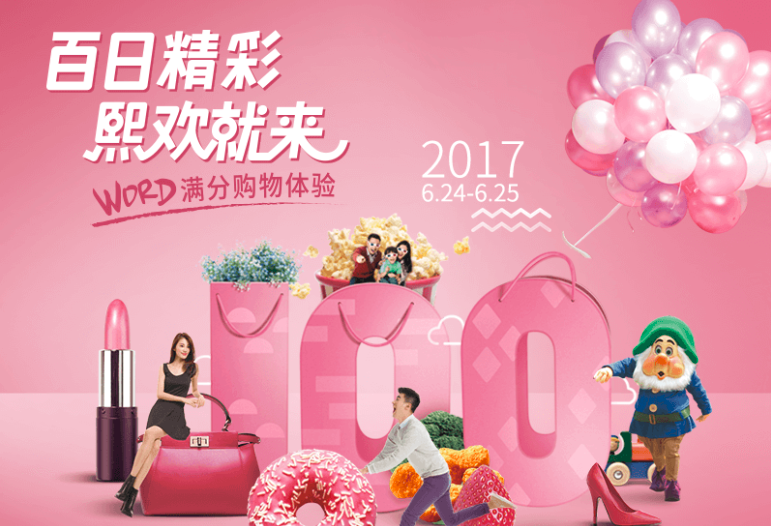 CityOn the 100 Day Celebration: Wonderful Gifts and Activities Waiting for You! 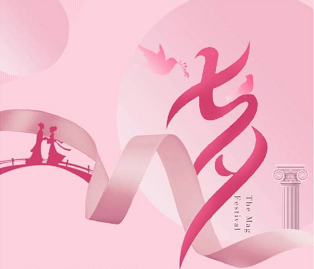 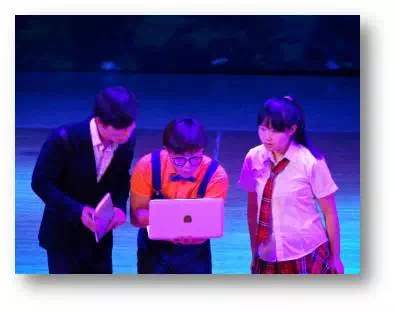 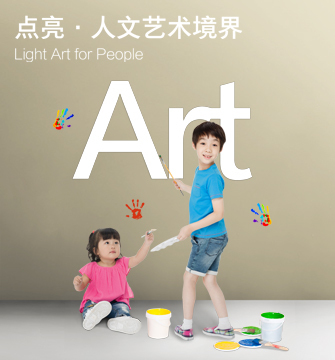 Have a Modern and Fashion Chinese New Year in Zhengzhou! 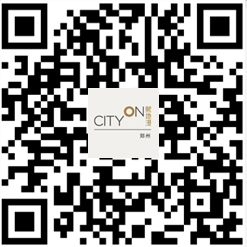 How will you spend the Chinese New Year in Zhengzhou? 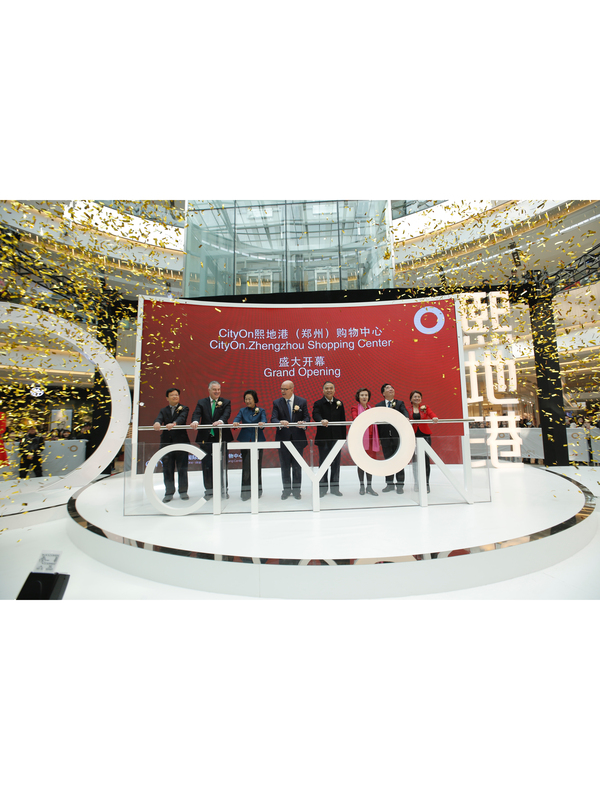 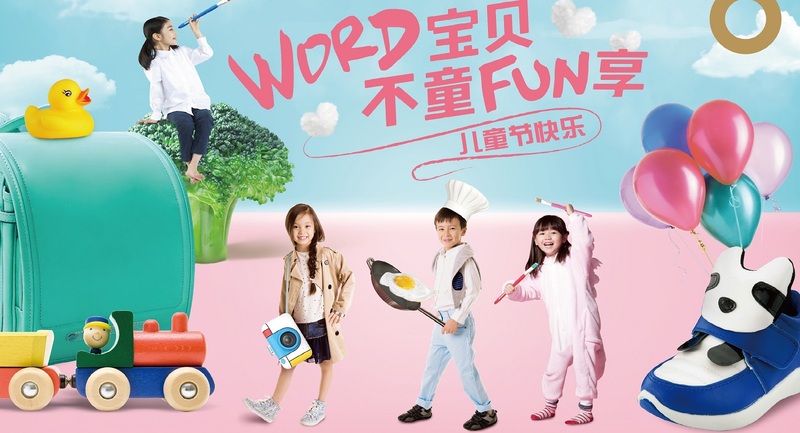 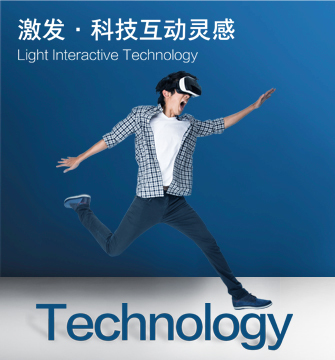 Named CityOn, the brand aspires to be synonymous with shopping center excellence in the country, positioning Taubman Asia and Wangfujing as leaders in the shopping center industry.